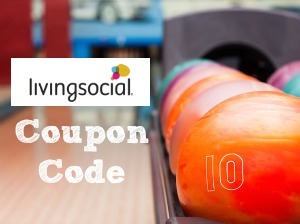 There is a new Living Social coupon code available! Use the code BESTFALL to get an additional 10% off your purchase. There is a maximum savings of $20. This is a great way to save on restaurant vouchers and fun things to do! Please note that restrictions do apply. You can see them all here.